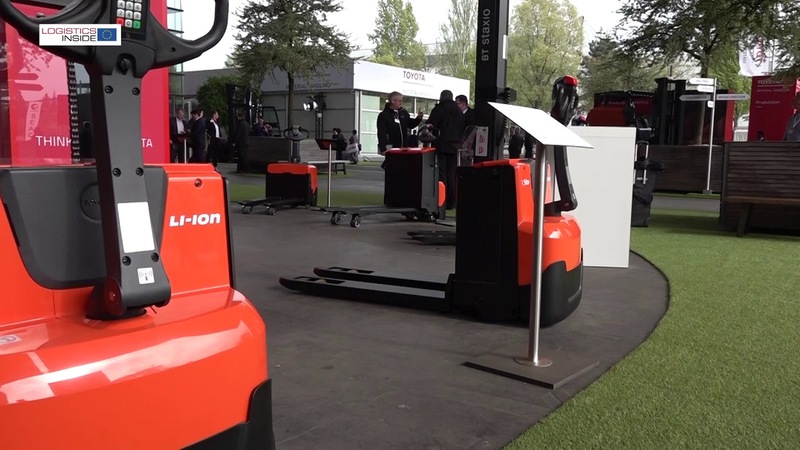 Fronius Perfect Charging provides an intelligent and cost-effective solution for smaller traction batteries in the form of the Selectiva 2kW battery charging system that enables users of electrically powered forklift trucks to significantly reduce their energy consumption and operating costs, while dramatically extending the service life of expensive batteries. 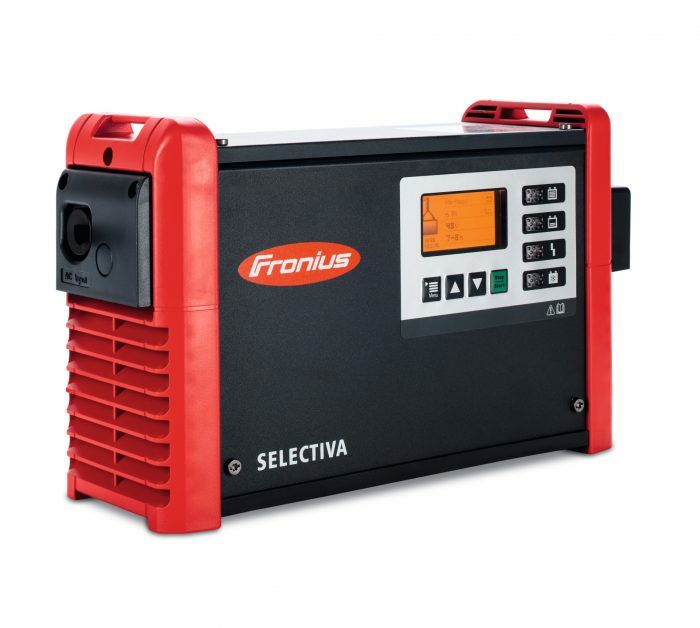 The Selectiva 2kW is the ‘little brother’ of now well-established battery charging systems in the 8kW and 16kW power categories, as well as the successor to the Selectiva Plus E range. Like the larger models, it uses the Ri charging process developed by Fronius. This process uses the effective inner resistance (Ri) to automatically detect the various parameters of the connected battery, such as its age, temperature and state of charge, and adapts the charging characteristic accordingly. In contrast to conventional processes, the Ri charging process does not follow a fixed characteristic with a given current and so minimises overcharging, which causes high energy losses and harmful warming of the battery. The intelligent Ri technology enables Fronius to achieve a charging efficiency of approximately 90 percent. Together with a device efficiency of close to 93 percent, this yields total efficiency of around 84 percent. In comparison to other charging processes, users can save up to 30 percent on their energy costs for battery charging. The cooler and therefore gentler charging process simultaneously extends the service life of the batteries. 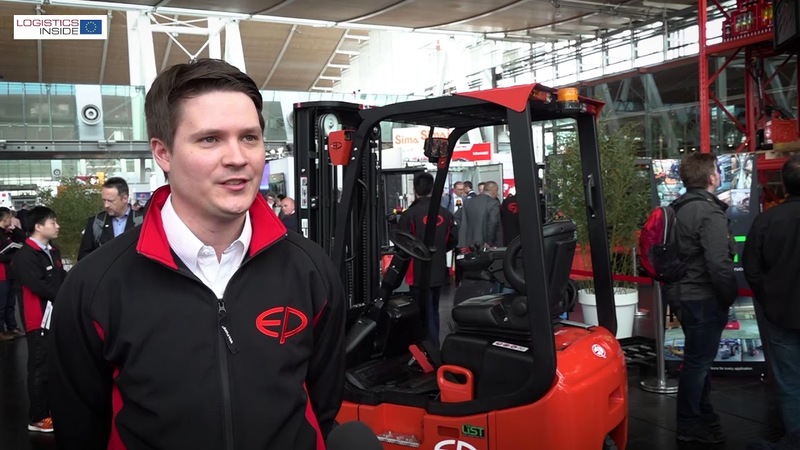 Both of these aid operators in significantly reducing the costs associated with their forklift truck fleets. 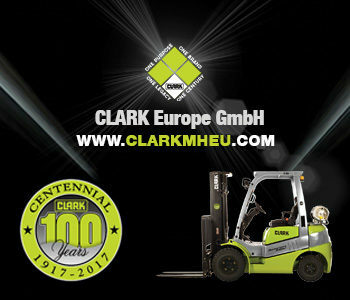 The battery charging systems are designed for use with traction batteries with operating voltages of 12, 24 or 48 volts. 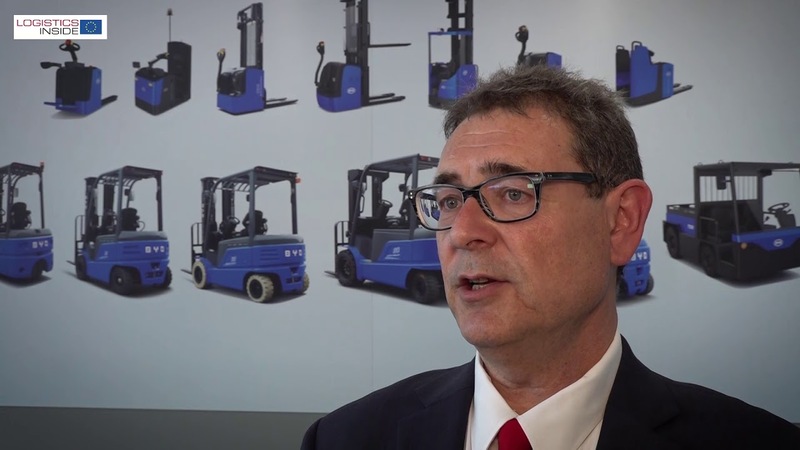 Target sectors include logistics service providers, the contract logistics sector and the food industry. 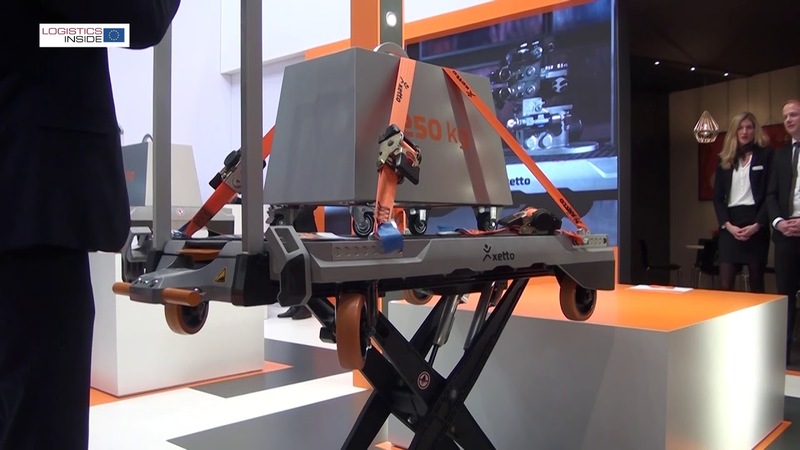 With its compact external dimensions of 341 x 110 x 200 millimetres and a weight of around five kilograms, the charger is easy to install, and offers flexible mounting options including wall-mounting. The design, operation and service plan for the Selectiva 2kW are in line with that of the 8 and 16kW models. The devices are equipped with a large display that facilitates simple operation and the specification of a range of parameters, with faults, warnings and notes clearly displayed in multiple languages. User data backup, various analyses and updates can be performed via a USB interface. The clever housing and airflow design protect the device from the ingress of dirt while providing effective cooling of the power electronics. The devices have a CAN interface as standard, and as such are suitable for charging lithium-ion batteries. Fronius additionally offers a whole host of options, including a LED strip for improved visualisation of the status indicator, a system for automatically topping up the water in batteries, temperature-controlled charging and an external start/stop function.